New Delhi : So, it’s time to take a break from our work schedule and plan a New Year trip. While, most of us are in mood to enjoy a short vacation, some might consider budget a big issue. If you are running short of money, then here's a most affordable celebration call from IRCTC Tourism. IRCTC is offering a tour of the most scenic haunts in the state at just Rs 400 per person. Be it your friends or family, your Goa dreams will now come true. Hop On Hop Off Goa By Bus, a special package will help travellers experience North and South Goa's scenic marvels. This one-day package will be available for travellers every day from 09:00 am to 6:00 pm. There are three options for travellers to choose from: North Goa, South Goa and North Goa & South Goa. The North Goa tour will cost Rs 400 per person, South Goa tour is for Rs 400 per person, and North and South Goa tour is for Rs 600 each. The incredible IRCTC tour package will include scenic adventures to popular sites like South Central Goa, Dona Paula, Goa Science Museum, Miramar Beach, Kala Academy, Bhagwan Mahaveer Garden, Panjim Market, Casino Point and Basilica of Bom Jesus among other places. This will be included in the North Goa tour. 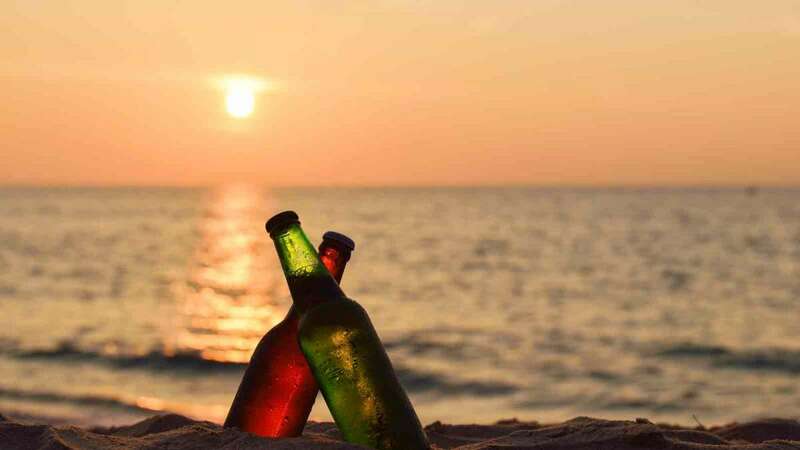 Coming to South Goa, the tour will cover a visit to Fort Aguada, Sinquerim Beach/Fort, Candolim Beach, St. Antony Chapel, St Alex Church, Calangute Beach, Baga Beach, Anjuna Beach, Chapora Fort and Vagator Beach. Besides, travel-buffs can avail the combo package so that they can visit all of these places. Hop On Hop Off Goa package also includes safe and comfortable seating with safety belts on the top and rear decks, buses equipped with PA system and LED TVs and well-trained bus drivers. Not just the affordable prices, it’s the easy commutation that makes the package super attractive. Now that you have made your mind to make Goa your upcoming travel destination this New Year 2019, then get set to book tickets from IRCTC portal. It must be noted that the bookings for the packages can only be made 4 days prior to the tour date. So, be ready with your laptop/desktop/smartphone.